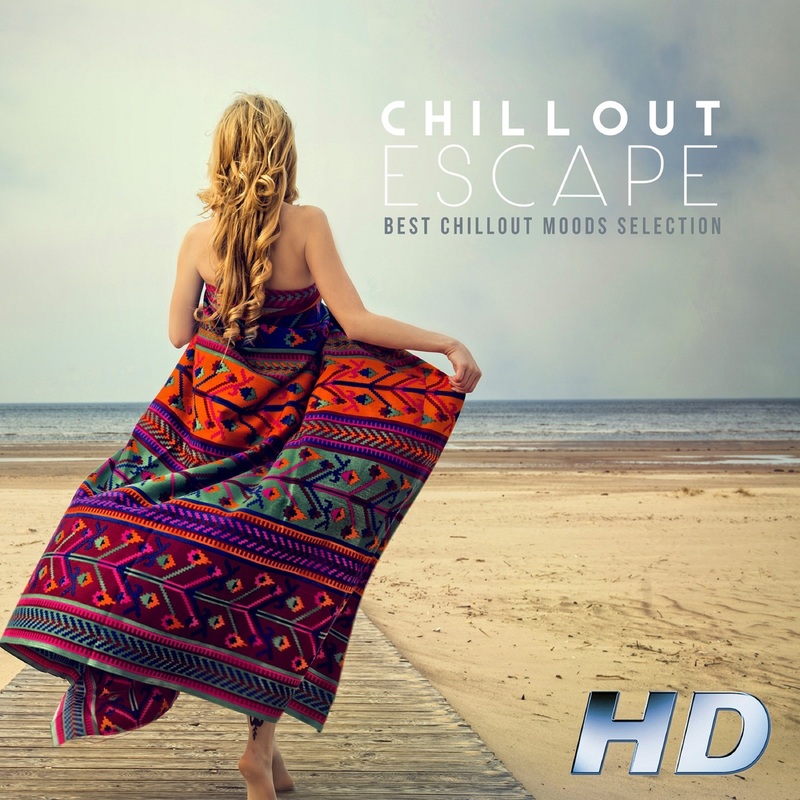 Chillout Escape is a collection of the best Chillout music from Machiavelli and GBmusic labels. 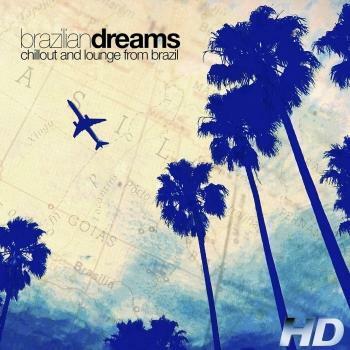 The track list is composed by 17 songs by Giacomo Bondi and Brass, who worked together for years and appear also in the Chillout/Lounge music selection for the album “Brazilian Dreams”. is a singer, guitarist, composer, born in Sao Paulo in June 1979. Reis grew up in a family of musicians starting to play at a really early age: he began playing the guitar at the age of 7 and never stopped since then. He learned to sing from his mother, aunts and uncles which were all musicians. Later, when he turned 13, he founded a band with his cousins and recorded a CD with two songs composed by him. He studied classical guitar at the Santa Cecilia Conservatory (Sao Paulo) and at the ULM (Free Music University). Evandro recorded his first album, entitled “Até O Amanhecer”, in 1999. Some years later he met the Italian producer Giacomo Bondi with whom he worked on the production of numerous albums, co-producing also the compilations “Latin Vibe 1” and “Latin Vibe 2”. Evandro Reis played in many venues in Italy and has also worked, as musician, for the Costa Crociere cruises. His career as a soloist continued, thanks also to the assistance of Giacomo Bondi, and together they published Reis' second album, entitled “EVANDRO REIS”, and presented it at the 2006 MIDEM in Cannes. Evandro was also featured on the Italian national radio station “Radio RAI UNO” in the program “Brazil” and at the Brazilian Embassy in Rome where he had the chance to perform live. One of Evandro Reis' most exciting and memorable performances surely was the one with the famous Italian singer JOVANOTTI at the concert-event “LIVE 8” in Rome in 2005.
was born in 1966 in Genova (Italy). Since 1989 he moved in Rome where he lives and works. Owner and director of the music label GBMUSIC, is a self-taught musician of various instruments, who grew up with the records of Kraftwerk, Tangerine Dream, J.M. Jarre, as well as the Beatles and Italian artists like Pino Daniele. As early as 1985, still very young, he worked in many recording studios, working on music technologies/computers as audio engineer, a midi expert and arranger. He has always been enthralled by the world of computers and music technologies, experimenting and continuing to study the relationship between sound and its effects, so as to compose pieces dense with noises and rarified sonorities hoping to recreate the typical visual atmospheres of cinematic and television music. Over the years he has gained tremendous technical experience tied to his gifted abilities as an arranger and pianist. He was editor for the magazine MUSICFILE and STRUMENTI MUSICALI (SM), the most important in Italy in the field of electronic musical instruments and music technologies. In 1992 he started his own recording studio in which he started producing many upcoming Italian pop artists continuing, at the same time, to play with some of the most important soul and blues groups in the Roman scene of that period. In 1996 he chose to leave the stage and became his own producer, preparing hundreds of refined musical compositions ranging from lounge, chill-out to electro jazz. He has produced important PRODUCTION MUSIC LIBRARIES for important companies like RAITRADE, MACCHIAVELLI ONETRACKADAY, MEDIASET R.T.I. His compositions have appeared on the RAI and MEDIASET networks in adverts, documentaries, and news segments. He has prepared over 200 minutes of music for many DVD series published with the famous Italian sport magazine “Gazzetta dello sport" : equalling over 1,000,000 copies! In 2002, he ranked in second place in the national music composition contest for TV soaps and Television SOUNDTRACK LAB in Italy. entirely produced and composed by him with the band name LO LIGHT, was printed in 2003 by DO IT YOURSELF. With the LATIN VIBE 1 & 2 projects, he brought out two BOSSA/LOUNGE albums, on the italian Antibemusic label. These two CDs brought him to be part of many compilations in Italy and abroad in 2004 and 2005. The artists with whom he has collaborated have been featured in many radio specials (interviews and live performances in the program BRASIL on RADIO UNO RAI, the national radio station, record of the week on Radio Centro Suono Due ROME). As an arranger, he has collaborated with some important Italian artists (Gatto Panceri, Enrico Boccadoro, and JIM PORTO.) Under the pseudonyms VibraPHile, Mazachigno, Luna Lounge, Soft Sofa and 2 Dancing Dogs, Giacomo Bondi has appeared as producer and remixer on important national and foreign labels on over 150 compilations. Most important were CAFÉ ROMA series, BREAKFAST CLUB series (USA), SUNSET AND SUNRISE series (GREECE), CARGO series (ITALY), ASTORIA LOUNGE series (ITALY), PORTOFINO SUNSET (BRAZIL) and many others. Among his latest collaborations, he is proud to have worked with the famous Brazilian pianist and jazz singer Jim Porto, with whom he has recorded two versions of the song "Voce è demais" (written with Saturnino) and "Diga" played by RADIO DEE JAY, RADIO GLOBO, RADIO SUBASIO, RADIO UNO RAI, and gaining 3rd place on the MIAMI 105 playlist. He unceasingly continues working as a producer on Lounge, Nu:jazz, and Bossa record projects, thanks also to his precious collaboration with artists of national fame as well as French, American and Brazilian vocalists. 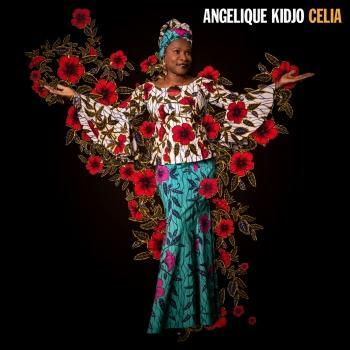 Together with his friend and co-producer BRASS from 2005 to 2007 he produced the artists STCLAIR, EVANDRO REIS, LISA MARONI, JAZZISTIC and GABRIELLE CHIARARO whose album was also released in Korea, Japan and Thailand. is an active collaborator of GBMUSIC since 2004 producing HIP/HOP, LOUNGE and ACID JAZZ music. Roberto was born in Rome on the 17th of September 1978, at the age of nine he began playing the piano discovering a great passion for music. In 1996 he became a member of the rock band called "AEDI" with whom he performed in the best clubs of Rome and in various competitions. After the group's break up, Roberto Picerni focused on the production and composition of musical bases going from hip hop, to pop, to lounge and chill out music. His most important projects include a series of lounge songs licensed in the USA by the labels Sunswept Music and Water Music Records, the production of a music library for Fabrizio Marioni, the release of the world music album “Ethnic Chill Out” and the co-production, with Giacomo Bondi, of the St. Clair, Lisa Maroni, Gabrielle Chiararo and Jazzistic albums.